hanging on his every word about Smithy. The leader and main driving force behind the Lady Southern Cross Search Expedition, Ted Wixted, died peacefully in his Brisbane home on 17th May 2001. At the time of his death, Ted was planning another expedition to Burma to search for the Lady Southern Cross. A world authority on Smithy, Hinkler and their contemporaries, Ted will be fondly remembered for his sense of history, his sense of occasion and his passion for his chosen subject. 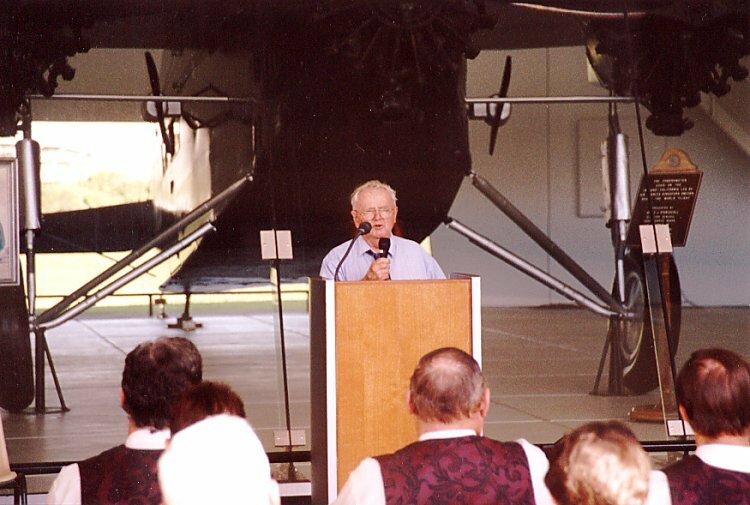 He leaves behind a rich legacy of written works on the history of Australian aviation.